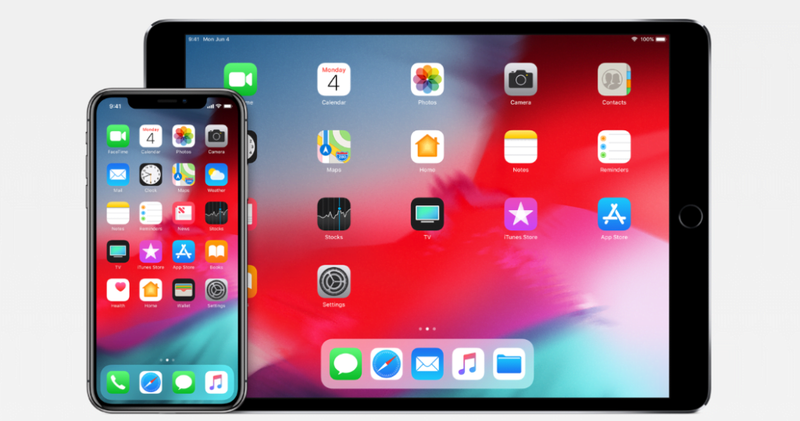 Apple, in rushing to prepare the iOS 12 for the iPhone and iPad users as soon as possible, released the new iOS 12 beta 7 full of bugs. If you haven’t yet downloaded the iOS 12 beta 7 update, you will see that you won’t be able to do it as the over-the-air update option is no longer available. It seems that the update was removed from Apple’s update center because of emerging performance issues. This information comes from the MacRumors forums where people were reporting several problems when they try to tap on an icon. When the users tried to launch some apps by tapping its icon, several seconds would pass before the app would actually launch. Nevertheless, some MacRumors forum users reported that this pause would disappear after they would spend five or 10 minutes consistently using their iPhone. However, some users still report the bugs. As MacRumors reports, some time before Apple pulled the update from the update center, several MacRumors forum users told other users that they shouldn’t install the update yet, as more issues are present on the new iOS 12 beta 7 update, such as lock screen freezing, in-app functions not loading, and more. Apple planned to push the release of a public iOS 12 beta 7 update the same day, after releasing it for the developers. However, now it’s been delayed until the recognized issues get solved in a new update. As MacRumors explained, the update removes the Group FaceTime feature that was in iOS 12 since the launch of its previous betas. The text is no longer available on Apple’s site due to the iOS 12 beta update being pulled.